The film looks at the time that has passed between two different periods: the years of the revolutionary epoch and the period of disruption which emerged in the 80s. We are confronted with the irreparable breakdown of a dream. The perspectives and realities of these two periods are symbolized by the parallel drawn between the lives of two children Ngunga and N'dala. Ngunga is the symbolic hero of the revolutionary phase. A brave child who is conscious of the need to change the world and the consciousness of adults. Ngunga, the little fighter, has grown in each of us, as an example to follow. Were we not, this "New Person" that he was constructing? In the late 80s, N'Dala is an orphan and a refugee of war. He travels in a world devoid of prospects, living at the fast and reckless pace of survival. N'Dala's story is fairly common in the everyday life of Angola and it would be too easy to fall into the sensationalism of war. Our good conscience, eased, will survive the gunshots, but N'Dala will not. 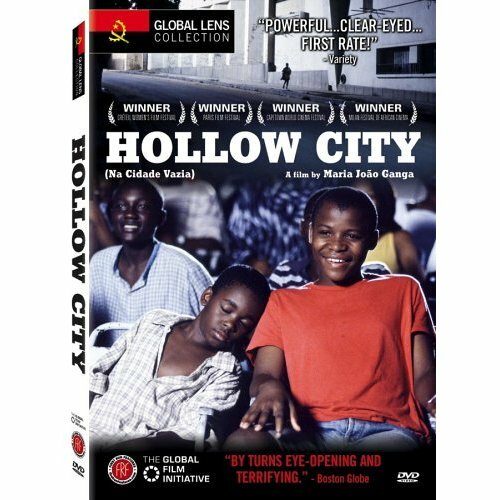 Set in the aftermath of the Angolan revolution and the devastating results, this film chronicles the impact on even the most innocent. Orphaned at age 11, Ndala arrives in Luanda on a military transport plane filled with other children in the same situation. During the confusion of arrival, he runs away and begins his journey through the unfamiliar and un-welcoming city. Ndala meets Z, an older boy who shares the epic story of a young warrior. Z and his friends, who drift amongst the Luanda homeless, fascinate Ndala and he is tragically pulled into their existence of survival. Maria Joo Ganga presents contrasting visual styles that reflect Ndalas journey. His discovery of the seaside is bathed in brilliant blues and yellows reflecting the purity of sea and sky, in contrast with his connection to Z, bringing him into a clandestine world of interiors with dilapidated apartments and smoky, ramshackle bars redolent of perpetual night. 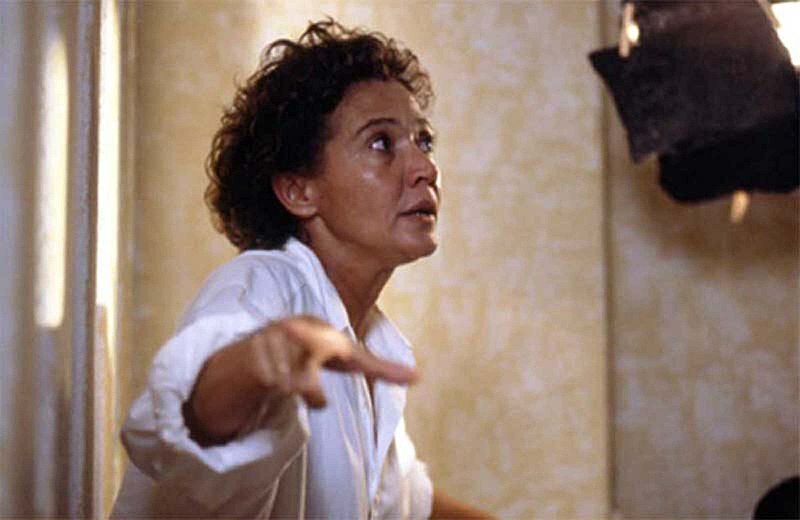 Maria João Ganga was born in Huambo, Angola and studied filmmaking at L’école Superieure Libre d’etudes Cinematographiques (ESEC) in Paris. She has served as an assistant director on several documentaries, including Rostov-Luanda by Abderrahmane Sissako, and has also written and directed for theatre. Hollow City is her first feature film.